The Supreme Court collegium has resolved to recommend the elevation of Justice Rajendra Menon, currently the Chief Justice of Delhi High Court, to the Supreme Court. The Collegium has taken the decision in a meeting held on Wednesday. 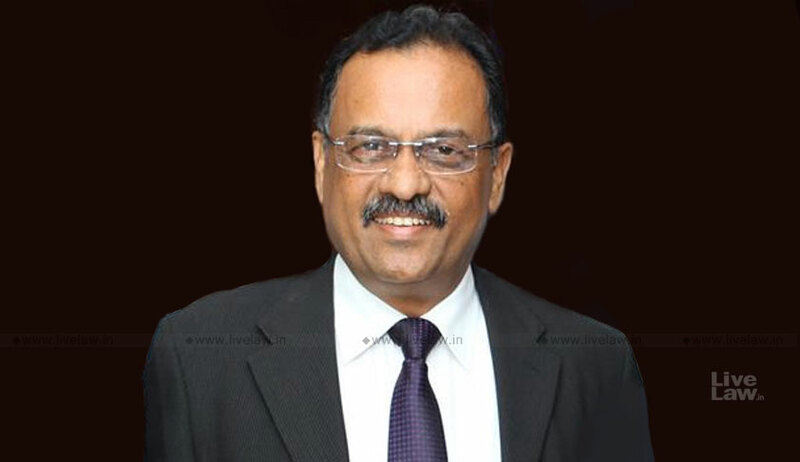 Justice Menon was born on 7th June 1957, graduated in Science from Govt. Science College, Jabalpur under Rani Durgawati University (Jabalpur), did LL.B from NSE Law College (Jabalpur) in the year 1981. He started practising law soon thereafter and was Standing Counsel for Central Government from 1991 till his elevation to Bench, besides being Standing Counsel for several Private and Public Sector Undertakings like South Eastern Coal Fields Ltd., Northern Coalfields Ltd, Western Coalfields Ltd., Syndicate Bank, Union Bank of India, Vijaya Bank, Rani Durgawati University, M.P. Dairy Development Corporation, Associated Companies Ltd., Reliance, Tata Motors and various other establishments. He took oath as Additional Judge of Madhya Pradesh High Court on 01.04.2002. He was posted at Gwalior Bench of the said High Court till March 2008, when he got posted at Principal Bench at Jabalpur. He was also Acting Chief Justice of Madhya Pradesh High Court from 13.05.2016 to 14.03.2017. During his posting at Madhya Pradesh High Court, he was associated with several Administrative Committees. He was also appointed as Welfare Commissioner for the Bhopal Gas Victims Compensation Commission during the period December, 2010 to March, 2015. His Lordship was also In-charge of Judicial Education & Training and also Chairman of M P State Judicial Academy. He was also Chairman of M P State Legal Services Authority from March 2015 till 14th March 2017. He was elevated as the Chief Justice of Patna High Court on 15th March 2017 and remained as Chief Justice of Patna High Court till 7th August, 2018. He was sworn in as Chief Justice of Delhi High Court on 09.08.2018.